No job is too small or large, and during our many years in the trade we understand the needs and requirements of the domestic consumer and we have built up a respected and trusted working partnership with landlords, housing associations and estate agents. 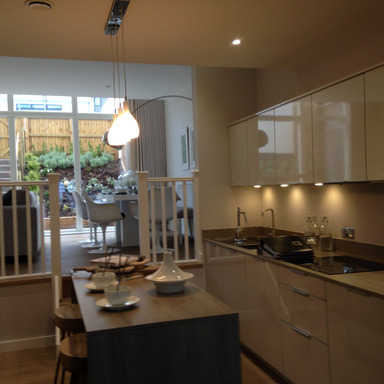 We know that carrying out electrical works to your home can be stressful, which is why J.M. Hazell Electrical are here to explain every step of the way. We will come out and leave you a competitive no obligation quote - no high pressure sales! All of our work is covered by NICEIC Part P certification and is carried out by experienced electricians that are BS7671 17th Edition trained and testing will be carried out by BS 2391 trained electricians. 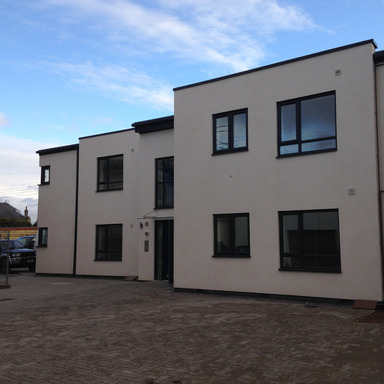 Our most recent domestic project is St Josephs in Portishead, this comprises of 4 apartments and 14 houses. 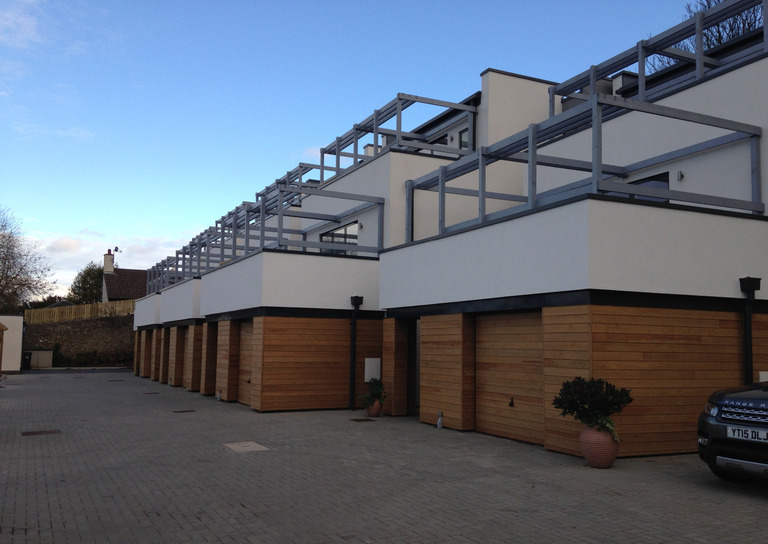 All completed to a very high standard and to Knightstone Housing Association specification. We regularly carry out essential testing and repairs to student accommodation.